The Sniper series is the lightest and most common style of sticks used among the best players in the world. The Adult Sniper model weighs in at 475g. The blade has been over hauled since our Elite series. 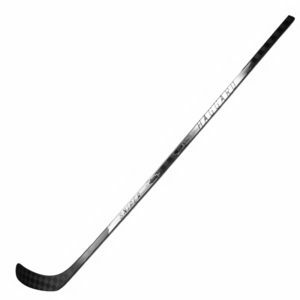 You will now see a new texture design as well as a stiffer blade for an even better feel and control of the puck while stick handling and shooting. 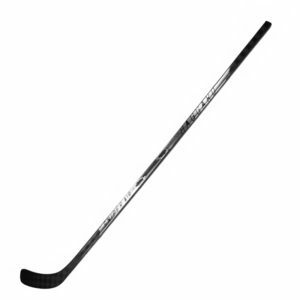 The low kick point and the rapid release taper help to get the puck on and off your stick faster and more accurately than ever before. 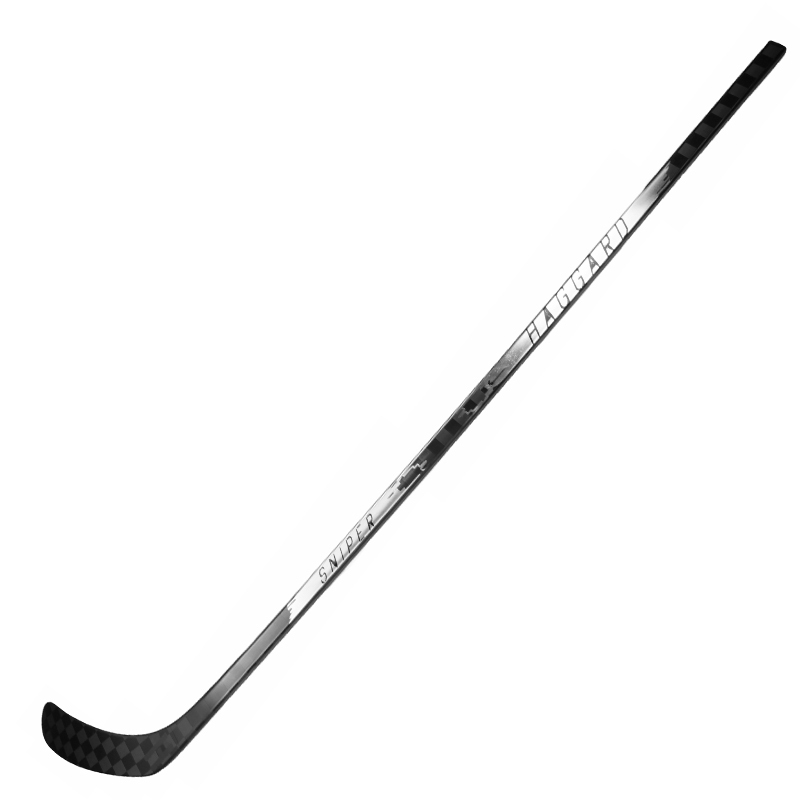 Lastly, the Sniper series comes with a new tack grip and comes in an 18k Carbon fiber design.